We take pride in providing professional consultations and solutions orientated for every challenge. Knowing when to repair, replace, or maintain the unite for optimal performance is our specialty. 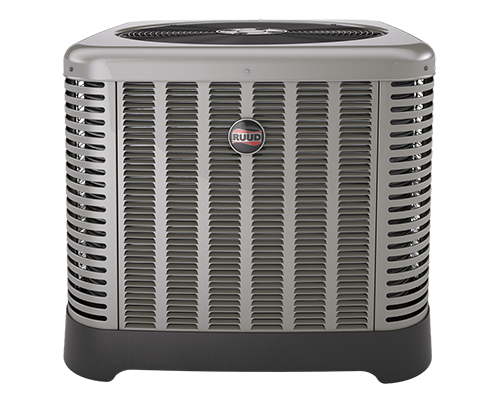 From new AC installations to repairs on your existing unit, our professionals at Best Air Conditioning and Heating Co. in Conroe, TX, will work with you to make a plan that ensures you get the most from your AC and heating systems. Service is available for all makes and models. 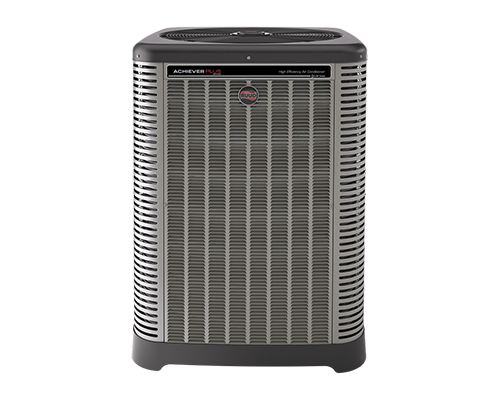 Need a new air conditioning system? We can help. 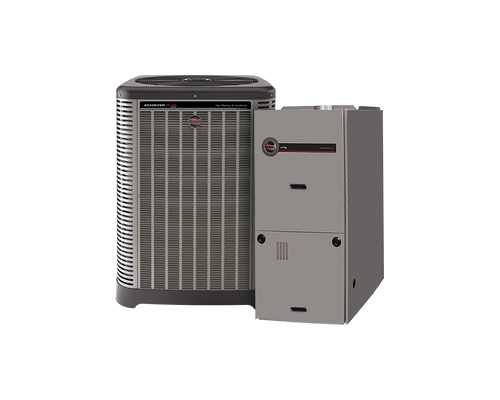 Our team offers both residential and commercial systems. 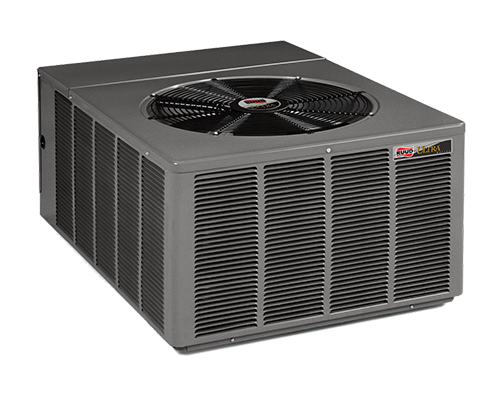 We are dealers of high-quality Ruud Systems, serving all of Montgomery County. Emergencies always happen at the most inconvenient time. Don't sweat it! With our 24-hour emergency service, help is just a phone call away. 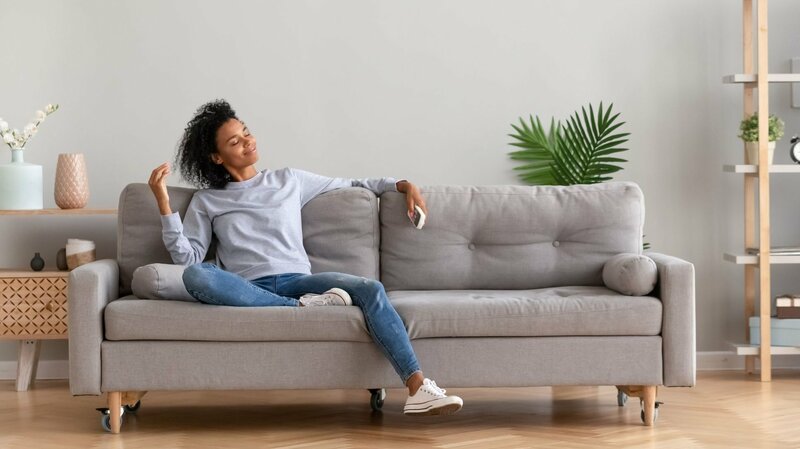 Whether you are planning a full replacement or a much-needed repair, our convenient financing plans will help you get the job done. 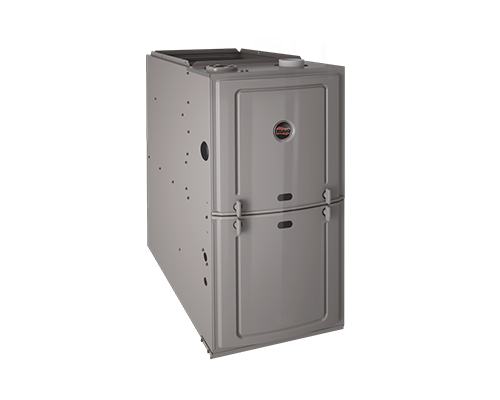 Save on your heating and cooling expenses today with new energy-efficient systems designed to keep you comfortable without hurting your wallet.